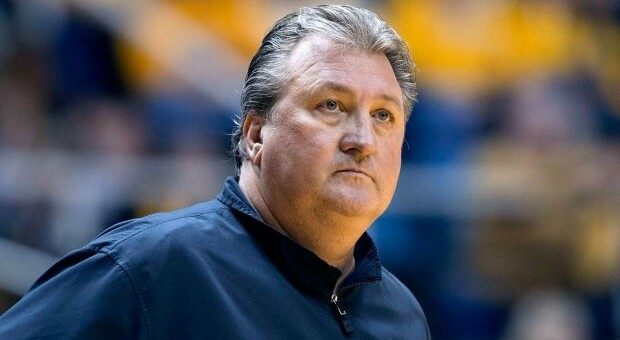 West Virginia University and head coach Bob Huggins will host a clinic for interested coaches on Oct. 24th at the WVU Men’s Basketball Practice Facility. Attendees to the clinic will gain access to WVU team practice as well as Division II Mountain East champion Glenville State. 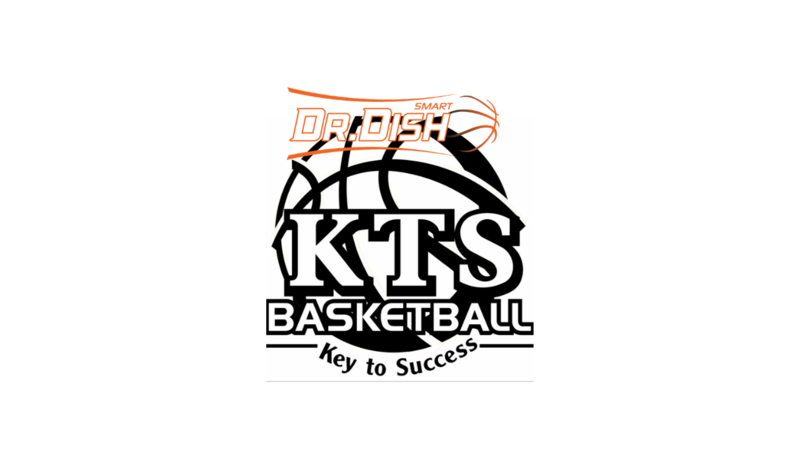 Speakers include Bob Huggins, Ron Everhart, Erik Martin, Larry Harrison and Stephen Dye. Lunch and admission to the Gold-Blue game will be provided. 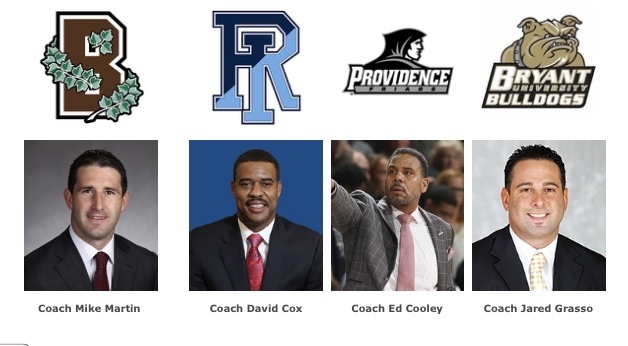 Cost is $100 for head coaches, $75 for assistants.